Nice, very affordable home in Bonne Terre. Updated, with wood floors and large bedrooms. Very large, private yard on a corner lot and outbuilding. 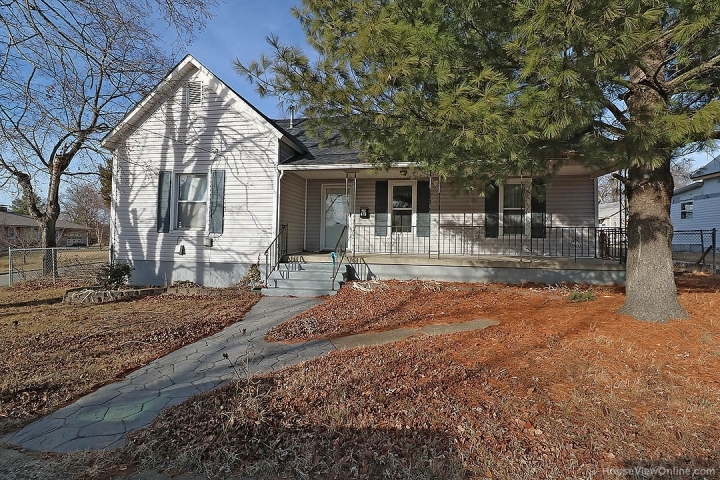 This home has updated siding, windows, large bath and separate mudroom/ laundry. Originally had a detached garage with concrete floor that could be rebuilt.